Keeping your trees looking its best is something we all want to accomplish. But most of us lack the knowledge necessary to make this happen. Hiring a local company that has an arborist on staff who is familiar with our area and well versed in the needs of our native plants and trees is the best course of action. We have been offering these services since 1986. Using the latest in equipment and techniques you can count on us to ensure the good health of your trees and plants. 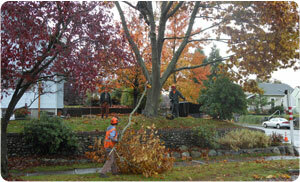 Tree care is a task that requires experience and expertise. If you are looking to maintain the trees and plants on your property, you need to choose the arborists carefully. You can trust that when you choose us you receive all that and more. 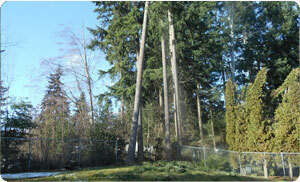 Why Choose Us for Tree Care Services in Buckley? 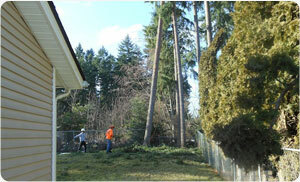 If you want only the best in services of an arborist in Buckley, call Hunter’s Tree Service at (253) 777-1938.